Ever since I shared that I was planning on delivering baby number three at home, I’ve been getting all sorts of questions from you guys! You want to know why I would choose to have a home birth and many other questions! Since I get the same questions on repeat, I thought I may as well focus a whole blog post on it! Maybe it will convince you that a home birth is for you too… Or that a home birth is NOT for you. Either way is fantastic! Everyone needs to give birth in the location that is right for them! Side note: I am not a medical professional and nothing I say should be taken as medical advice. If you’re considering a home birth, make sure you talk with a licensed midwife and/or your OB-GYN to find out if it’s right for you! 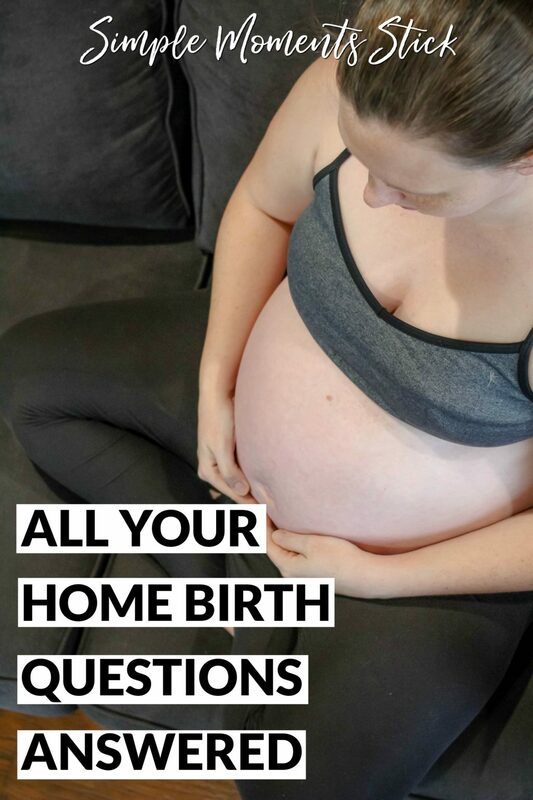 Why did you decide to do a home birth? Honestly, I’ve wanted to do a home birth since my first pregnancy. We were living in Portland, Oregon at the time and, since it’s land of the natural living everything, I had tons of friends who had fantastic home births and it was something I would have loved to do. Unfortunately, when I was pregnant with Caleb, we lived in an apartment with super thin walls and I decided I didn’t want my neighbors hearing me give birth. Since it was my first delivery, I also didn’t know how my body would handle everything and, although I wanted to try to deliver medication free, I figured that being in a hospital with medication available to me if I desired it would be the way to go the first time around. I found a fantastic midwife who was credentialed to work at the hospital and that was that. 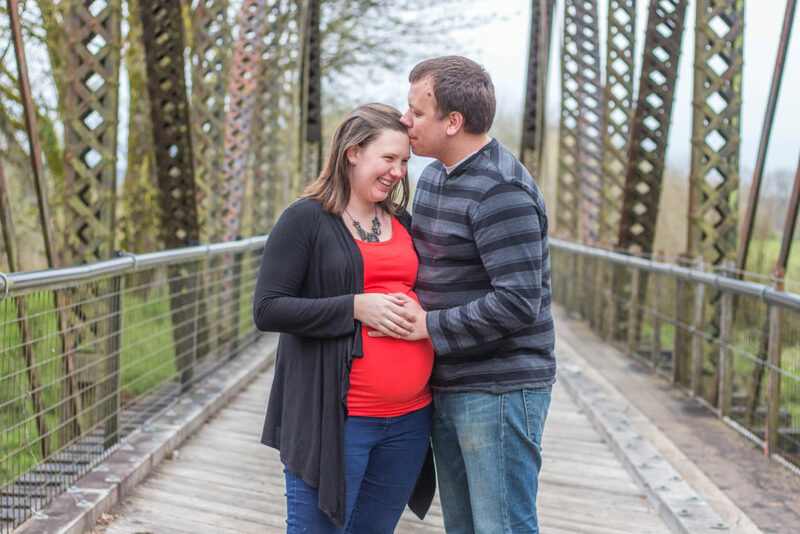 By the time I was pregnant with Josiah, we had moved to Small Town, Washington. I once again considered a home birth but the only midwife I knew of in the area who did home births was going through some major legal malpractice stuff and there was no way I was going to have her deliver my baby. There was one specific doctor at the women’s clinic in town that everyone kept suggesting to me – a woman who is super supportive of medication free childbirth – so I saw her. My experience with her was so similar to my experience with my midwife during my first pregnancy so I was thrilled. Unfortunately, she went out of town the day before I went into labor so a different doctor ended up delivering Josiah and it wasn’t a great experience… To the point where I got scolded for asking some clarifying questions when there was a bit of chaos happening after the birth. I would not see that doctor again if I could help it! 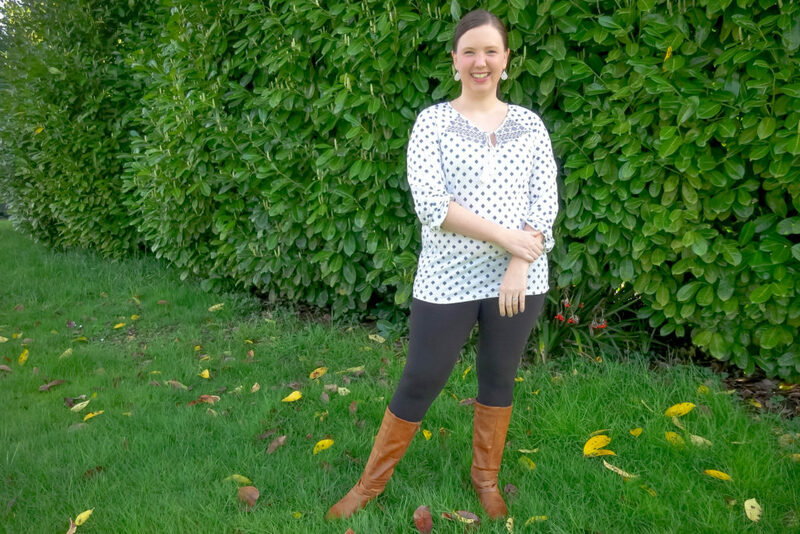 By the time this third pregnancy began, I had a few friends in the area do home births with a few different midwives who practice out of Olympia, about forty minutes away. Nate and I decided to pursue the home birth option again while I was still receiving my prenatal care from the doctor who was originally supposed to deliver Josiah. (She’s fantastic, you guys, and I am totally still her patient for all my normal lady doctor stuff and would be more than happy for her to deliver any future babies if we decide after this birth that home birth is not for us) We met with a midwife and we were both totally sold with pursuing home birth with her! Looking at her you would think she’s totally a hippy-dippy, natural everything, doctors and medicine are the devil but she’s totally not. She’s the perfect balance of medical wisdom and trust in the natural process of childbirth. She is smart about if/when she transfers women to the hospital and sees so much value in hospital care when it’s necessary. All that being said, I’m excited to do a home birth because the ease of not having to go anywhere to deliver and recover sounds fantastic! I’m excited to be able to do birth a little more freely than I could at the hospitals. I’m excited that my recovery time will include Caleb and Josiah instead of forcing them to be away from me and their new brother for days. Of course there’s always the option of going to the hospital instead of following through with the home birth. My midwife knows her limits and is quick to transfer people if there is any need to do it. If she suggested transfer it would not be a question for me – We’d either be hopping in the car or calling the paramedics to come get me. Kara (my midwife) explained to me that her practice is always on the line and any bad call she makes is a huge deal so she doesn’t let it get to a point where she would be making a bad call. The safety of the mom and baby is more important than having a home birth. That being said, her transfer rates are also really low because typically things go super smoothly during her home births. We live about nine minutes from the hospital I delivered Josiah in so I could be from my house in an operating room in about fifteen minutes if there was any emergency that required that. Since I have had super smooth deliveries up until this point, I don’t foresee anything like that happening but I feel confident knowing that more medical care isn’t far away if that is something that is needed. How are you preparing for your home birth? Honestly, there isn’t a lot of preparation that is needed for the home birth beyond how I prepared for my other births. Like any other pregnancy, I’ve been going to my monthly, every other weekly, and soon to be weekly appointments with my midwife. Those appointments are a lot like the appointments I had with the hospital midwife and doctor during my last two pregnancies only they’re a ton longer! Typically with the other appointments I see the midwife/doctor for maybe 20 minutes and call it good. This time around, I spend about an hour with Kara at each of our appointments really digging into what’s going on with my pregnancy. She explains things in depth to me – like massages I can be doing to hopefully not tear as badly this time around, probiotics I can be taking to hopefully prevent group b strep, an in depth discussion of the newborn testing and vaccinations, and so much more! Since I’m a “boring” patient and don’t have a lot of things I need to discuss, our appointments don’t typically last the full hour but it’s still available to me if I want or need it. 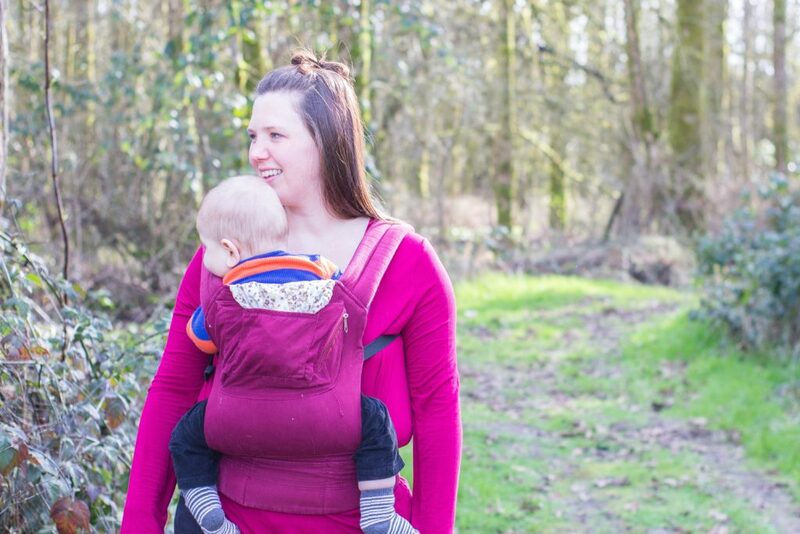 Other than the appointments, there are a few supplies I have to purchase before 37 weeks – when it’s legal to have a midwife assisted homebirth. At 36 weeks (one week from now!) my midwife appointment will be held at my house so she can get a feel for my home and know where things are before I’m in labor. What is the cost difference of a home birth vs hospital birth? Cost difference really depends on the type of birth you have, the hospital in which you deliver, your care provider, and your insurance. For me, there is no cost difference because my deliveries are covered at 100% by my insurance regardless of where I deliver as long as the care provider is in network. I do know that my hospital delivery with Caleb would have been around $11,000 before insurance (a medication free, no complication delivery) and the typical cost of a home birth with Kara is around $3,500 before insurance. What will you do with your other two boys during labor and delivery? If the timing doesn’t work out that way and either I go into labor during the day or my labor lasts after the boys get up for the day, we have a few different friends on call to come get the boys and take them to their homes for the labor and delivery. I’m expecting this will probably be the way we go but we’ll see! What is the strongest pain medication the midwife can give you at home? Not a lot of pain medication is available during home births. Since I had both my other boys without epidurals I am not concerned that I can’t have one at home. I did have fentanyl in my IV during both previous labors and that’s not something Kara can do since it’s an opioid. I was already thinking I wouldn’t have it administered during this delivery since it made Josiah’s heart rate drop and caused me to have to be on oxygen during my last delivery so it is fine with me that it’s not an option. My midwife has already discussed different pain relief techniques that I had never been taught before, even in my childbirth classes, and I’m excited to try them out this time around. I also will be able to labor in my tub which I was also able to do during my labor with Caleb and it’s so helpful, especially since I tend to have bad back labor. So… I guess the answer is… I have no idea what the strongest medication my midwife can give me is. But whatever it is, it’s not very strong. Were Caleb and Josiah unmedicated? The strongest drug I had during my labor and delivery with both Caleb and Josiah was Fentanyl. 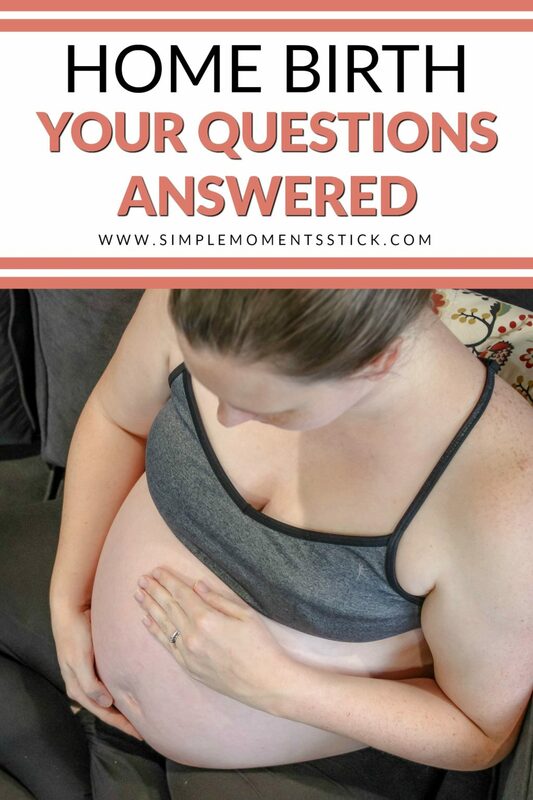 It helped take the edge off a bit but not much so I know that I’ll be able to handle things even without it this time around – especially since, as I mentioned before, it caused Josiah’s heart rate to drop during my labor with him. How will you keep your bed/house/everything from getting stained with all the fluids? Isn’t this the question! All the gunk that comes out of womens’ bodies during delivery is just gross! I am not choosing to do a water delivery so I will probably be delivering Daniel on my bed. A part of the birth kit I had to order includes a plastic mattress cover so that will go on my bed and I’ll put old sheets over that. Those sheets will get stained but I’m well aware of that and am not planning on keeping those. There also will be chux pads wherever necessary and I’ll have old towels and wash clothes on hand that I’ll also expect to get stained. Basically clean up will be the same way they clean a hospital room. All the stained bedding/rags/towels will be removed and either washed or thrown away and that will be that. My midwife takes care of all of that while I’m bonding with my baby. How does your baby get the eye drops/hearing test/etc? My midwife is able to do all the newborn screenings/eye drops/shots/etc! The only thing she doesn’t do is the hepatitis B vaccine because it would be expensive for her to keep that vaccine on hand. I will just have to tell our pediatrician at our first well child check (at like 5 days or whenever it is) and Daniel will get the vaccine then. Because our appointments are so long, my midwife was able to go in depth with each of the different tests and medications to help with the decision as to whether or not we’d have different things done. Since this is our third child, Nate and I had already researched the different tests and medications and have already decided to vaccinate our children but I think that in depth discussion is something every parent should get to take part in! I learned so much that I hadn’t found out about in my own research and it helped dispel a lot of the pro/anti-vax arguments you see all over the internet. 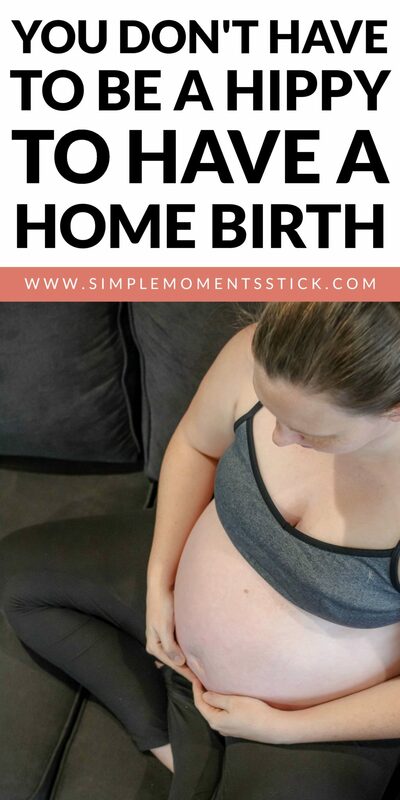 Have you ever considered a home birth?